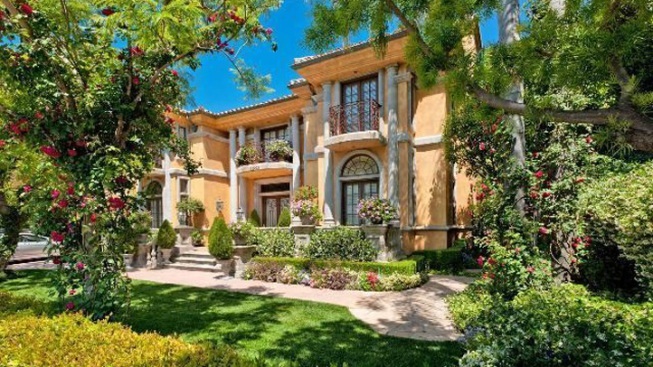 Charlie Sheen's Beverly Hills mansion is up for sale for just $7.2 million. 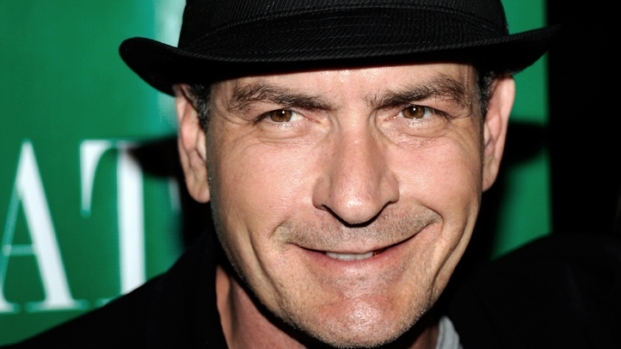 Charlie Sheen is selling the Beverly Hills mansion where he did some of his most epic partying. The deposed "Two and a Half Men" star is asking $7.2 million for the 8,000-square-foot home in a gated community near Mulholland Drive. The MLS listing doesn't hint at the unbridled hedonism the walls have witnessed. "This custom-built Mediterranean in Mulholland Estates is an entertainer's dream with spacious public rooms, most of which open to a beautifully landscaped yard featuring a professional outdoor kitchen with dining area, pool and spa," it reads. "Other features include a screening room and top-of-the-line appliances and finishes." Sheen may be hurting forcash after being replaced on the hit show by Ashton Kutcher and seeing his lucrative but ill-conceived comedy(?) tour end.